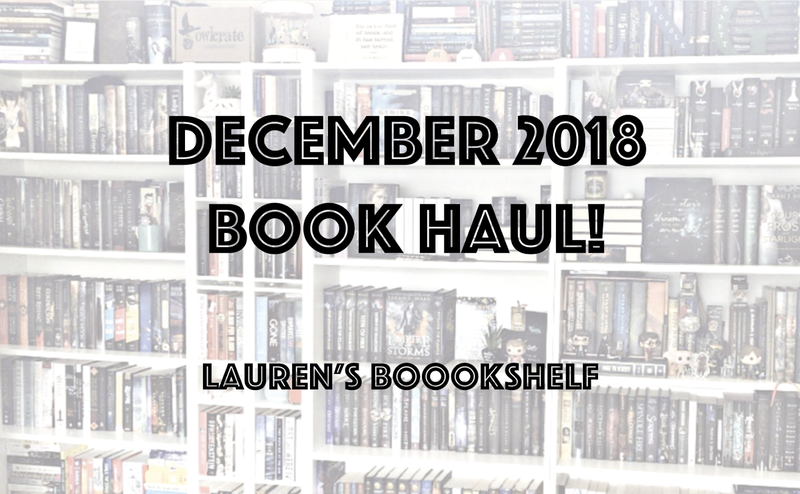 Lauren's Boookshelf: December 2018 Book Haul! Hello everyone! It's that time of the month again and I cannot wait to share December's book haul with you all! I got a pretty good number of books this month but I didn't purchase all of them. With it being Christmas and being sent books for review, I didn't pay for a good portion of these books. Plus, the books I did buy were either very cheap or ones that I had been really looking forward to. In the end, I have 12 physical books and 13 ebooks to talk about this month. So, without further ado, here is my book haul for the final month of 2018. To start off with all the physical books I got, I actually didn't get any until about two and a half weeks into December. So I ended up getting most of them in the last week and a half of the year which made my book hoarding heart very happy. A good portion of these were Christmas gifts and there are a few others that were sent to me, either from winning a giveaway or from a publisher/author. I'm excited about all of these books so let's go ahead and jump straight in! 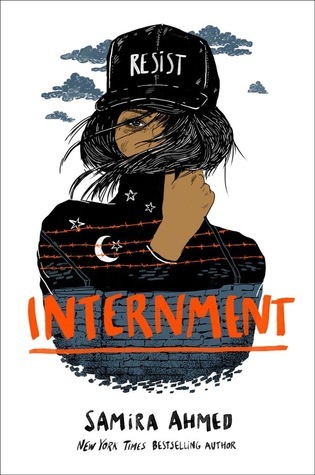 The first physical book I got this month was an advanced reader's copy of Internment by Samira Ahmed, which was sent to me by Novl to review. This is a dystopian near-future take of the United States if Muslims were forced into internment camps. Not only is this very relevant in how the country currently is, but I also thought this book was a very moving story. Review here. 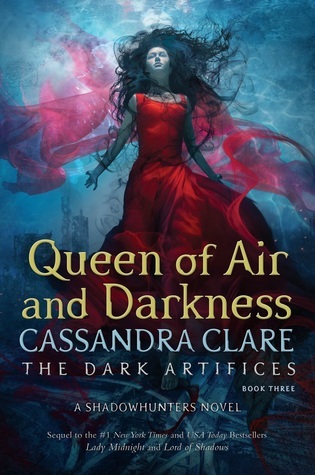 Then I got my signed and personalized copy of Queen of Air and Darkness by Cassandra Clare. This is the third and final book in The Dark Artifices trilogy and I cannot wait to binge these three books. I read Lady Midnight when it first came out and it was my favorite Cassie Clare book and I was dying for the sequel...which I still haven't read a year and a half after it released (don't judge me!). But I'm hoping to reread book one and finish the rest of the series very soon! I also had a Fairyloot box waiting for me when I got home from college. The box this month had two books in it and I was so excited to get it as the theme, Dragons, was one that I was stoked for. 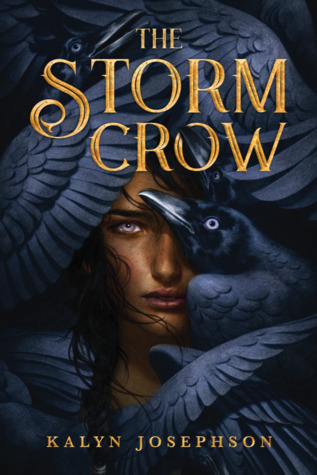 The first book that was included was an advanced reader's copy of The Storm Crow by Kayln Josephson. I'd actually been hearing about this book and was interested in it beforehand, so I'm pretty excited to have it in my hands right now since it doesn't come out until July. 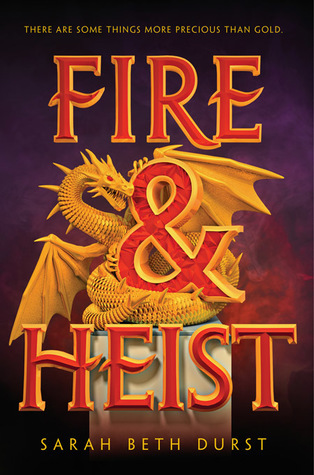 The second, and main, book that was included in the box was a signed copy of Fire and Heist by Sarah Beth Durst. I'd actually guessed that it was this book before I even got the box and I was excited to see that my hunch was right! I'm pretty excited to dive into this fantasy read, hopefully in 2019! For my full unboxing of this month's Fairyloot box, you can go here. One of my bookstagram buddies was hosting a giveaway this month and I entered on a whim since the book was one I'd seen her raving about and I'd been eyeing for a few months. Imagine my surprise and happiness when I ended up winning one of the copies she was giving away! 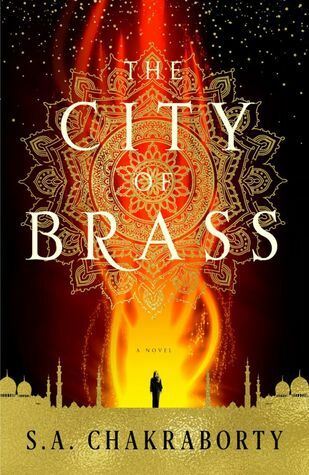 The book is City of Brass by S.A. Chakraborty and I've heard nothing but good things about this. I believe it's an Cairo/Egyptian inspired adult fantasy that includes djinn and magic. I cannot wait to dive into this book in January! 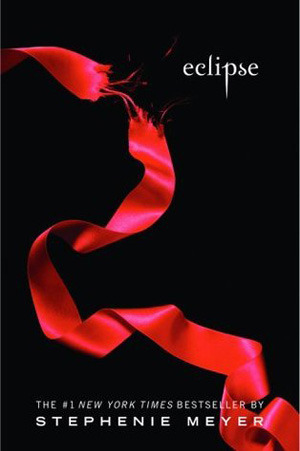 I also picked up a special edition of Eclipse by Stephenie Meyer. This edition had red stained edges and I was pretty excited to get it. The listing for this book did list it in better condition that what arrived (a hole in the cover and dust strings stuck in the pages), but I paid next to nothing for it and the pages are beautiful when displayed on my shelf, so I'm not interested in complaining too much. Then came Christmas. I ended up getting # books for Christmas and I'm excited about all of them! 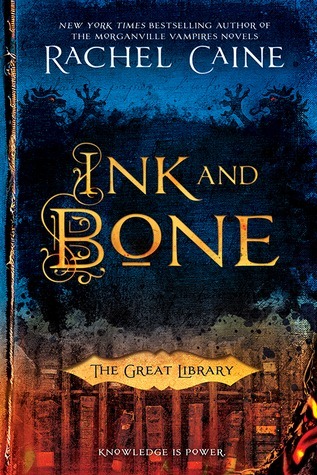 The first book I got was from my grandma and it was a copy of Ink and Bone by Rachel Caine. I've had this one on my wishlist for over a year and I'm so excited to have it in my hands. I'm hopefully going to be able to get to it in 2019! 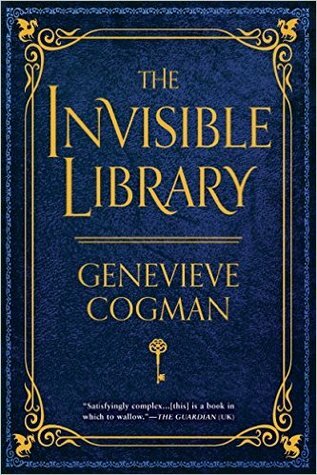 Then I got The Invisible Library and The Burning Page by Genevieve Cogman, books one and three in The Invisible Library series. I've heard so many people raving about these books and I was sold from the moment I read the synopsis. I cannot wait to read this and I'm hoping to bump the first book up on my TBR so that I can possibly get to it in February. 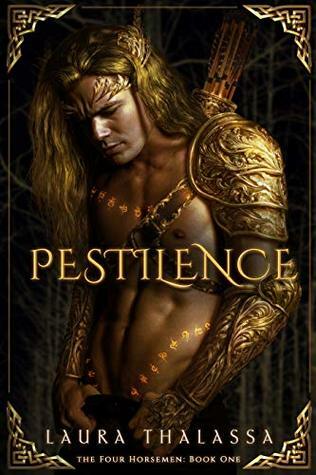 The next book I got was Pestilence by Laura Thalassa. This is a book about the four horsemen and a girl who shoots one of them and ends up dealing with the consequences. I was interested in this book a while back when I first heard about it and it was on my wish list, so I'm definitely going to try to read it in the spring! 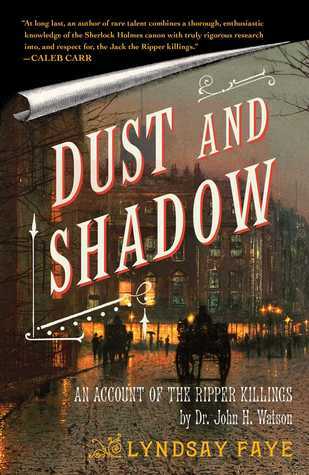 Next for Christmas, I got Dust and Shadow by Lyndsay Faye. This is a book about if Sherlock Holmes was investigating Jack the Ripper and it just sounds so interesting! I cannot wait to start this one! 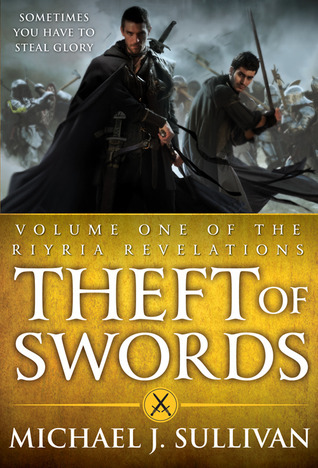 The last physical book I got this month was Theft of Swords by Michael J. Sullivan. Somehow we ended up at Barnes & Noble where I was able to get a copy of this book. 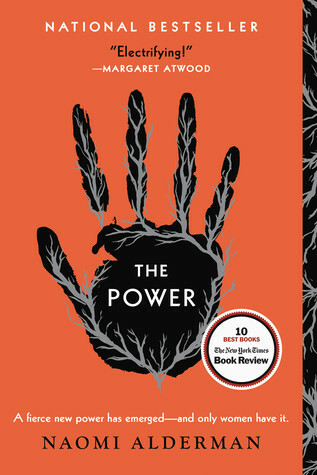 I've heard so many people rave about this book and the synopsis sounds right up my alley. I cannot wait to read it! I also got quite a few ebooks this month, # to be exact. They were all either cheap on Amazon deals or sent to me for free, so I'm pretty happy with this part of my book haul. I also can't wait to read all of them. They'll be perfect for when I'm traveling in the fall and studying abroad. 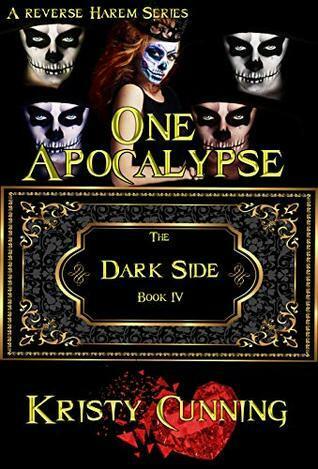 The first book I got this month was One Apocalypse by Kristy Cunning, the fourth and final book in The Dark Side series. I read the first book last year and really enjoyed it so I was excited to get more books with these characters. After a somewhat disappointing third book, I thought this finale was a lot better and really enjoyable! My non-spoiler review can be found here. 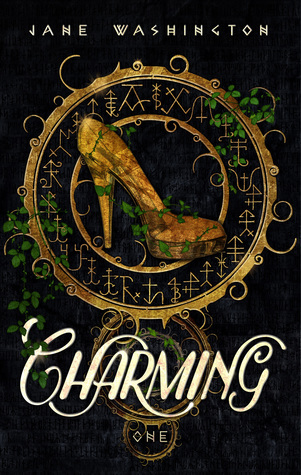 The next book I got was Charming by Jane Washington. I own all of Jane's books and I've read almost all of them. This is the first book in her newest series and I'm pretty excited for it. I believe these new books are about a school of magic and fairy tales, which just sounds awesome to me. I was also approved for a blog tour (coming in March!) 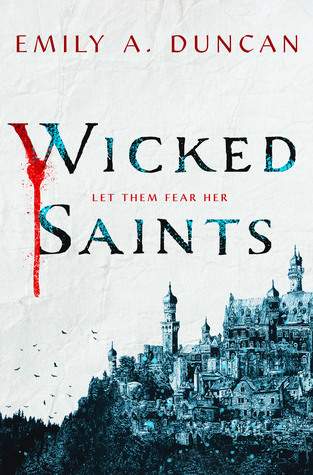 and was provided an e-arc of Wicked Saints by Emily A. Duncan. This is one of my most anticipated releases of the year and I cannot wait to be a part of this tour. I'm so excited to read this book in February! 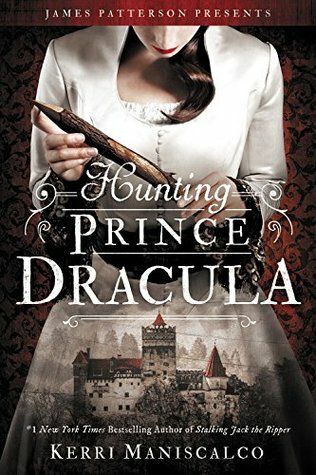 The next ebook I got, in the first of my Amazon sale binge, was Hunting Prince Dracula by Kerri Maniscalco. I loved the first book in this series and for some reason haven't continued on despite book 3 having come out this past fall. However, now that I have the ebook, I am determined to continue on and catch up to this series! Then the His Fair Assassin trilogy bind-up was on sale, so I was able to get the entire trilogy in one go. 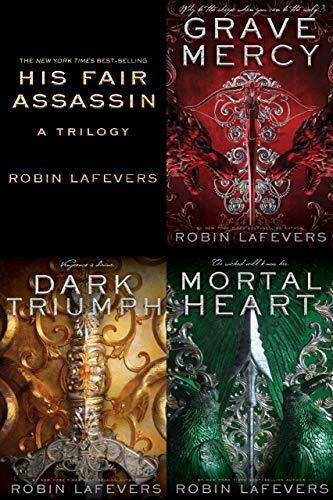 The books included were Grave Mercy, Dark Triumph, and Mortal Heart, all by Robin LaFevers. So many of my friends and fellow bookstagrammers have raved about this series for the longest time and I've been interested in reading it for years. I'm super excited to have all three of these books now. 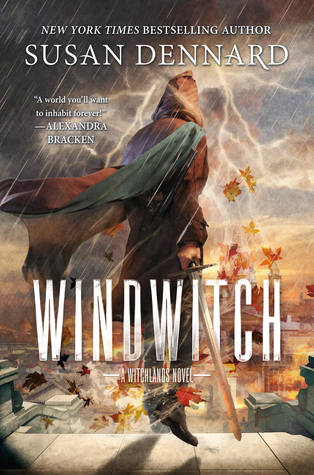 Up next I got Windwitch by Susan Dennard, the second book in the Witchlands series. I read the first book at the end of December and absolutely loved it. It was such an amazing story and I was so excited to continue on with the next books. I decided that I wanted the ebook alongside the paperback because sometimes I can't bring a physical book with me but I always have my kindle app on my phone. Overall, I'm super excited to read this book! 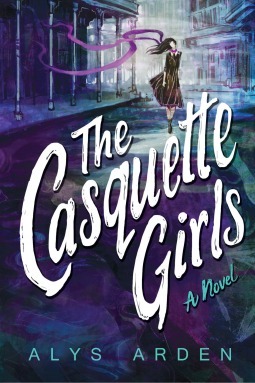 Then I picked up Casquette Girls by Alys Arden. I've had my eye on this book for the longest time and when I saw it was on sale for really cheap, I couldn't pass up the opportunity. The only things I really know about this book are that there's magic, New Orleans, and more! 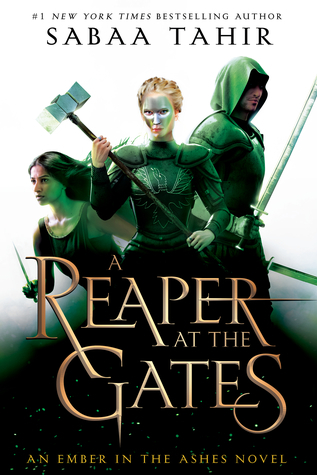 Then I got A Reaper at the Gates by Sabaa Tahir. This one was also on sale for a great price and, since I haven't read it yet, I decided that I would go ahead and snag it for when the time to read it is right. I'm probably going to reread the first two books before going into this one, though, so it'll be nice to have the ebook always accessible for when that time comes. 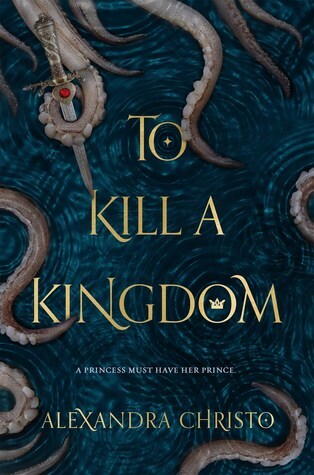 Up next, I got To Kill a Kingdom by Alexandra Christo. I've heard so many people raving about this book since it came out and I figured it's time for me to read it since the ebook was on sale. I believe this is a Little Mermaid retelling, but I could be wrong. All I know is that there's definitely sea-elements to it. 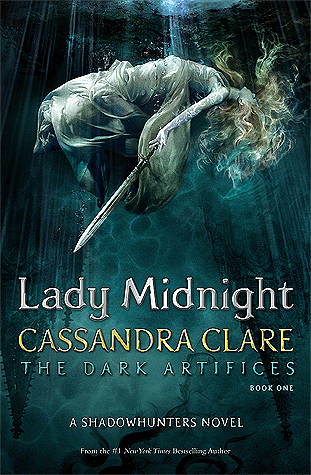 The next ebook I got was Lady Midnight by Cassandra Clare. It was on sale and I decided to go ahead and pick it up, mostly so that I could read it in my bed while laying down in the dark. I recently reread this book and it was so good. I cannot wait to continue on with the second and third books! 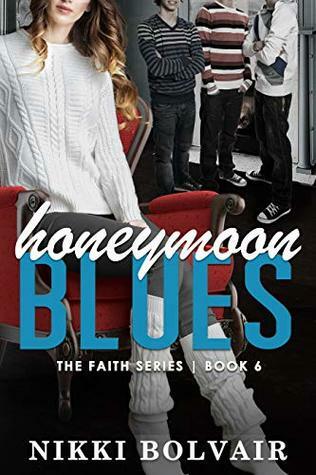 Next, I got Honeymoon Blues by Nikki Bolvair. This is the sixth (?) book in the Faith series, one of the first RH series that I ever read. I have enjoyed this series for so long and it seems like new books keep coming out. I'm excited to see where this one takes the characters but I do feel like I need to reread at least the book before it in order to remember clearly who all the characters are. 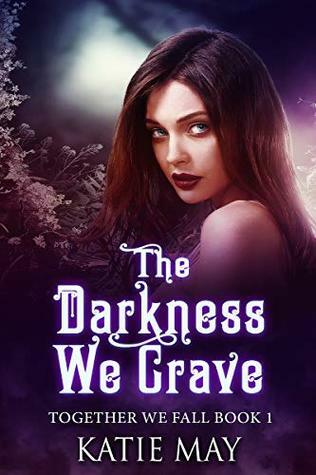 Then I got The Darkness We Crave and The Light We Seek, both by Katie May. These are books one and two in a new dystopian RH that I started reading. I was drawn to them because of the incredibly funny main character and I've already read both of these. I'm excited to see where the story goes next.